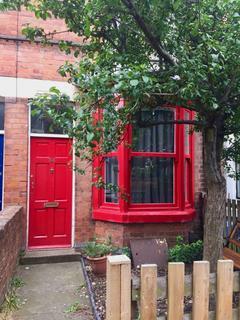 Saffron Lane, Leicester, LE2 6SBThree Bedroom Mid Terrace Property - FULLY REFURBISHED £750.00 per calendar month exclusive. 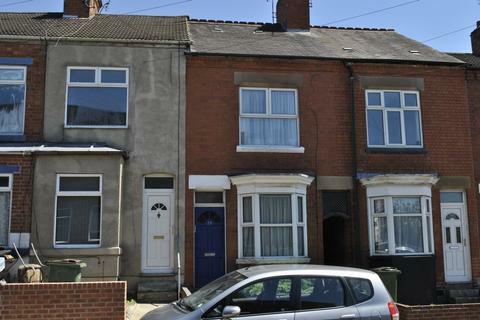 We are pleased to offer to rent this very well presented, newly refurbished, three bedroom mid terrace property located on Saffron Lane. 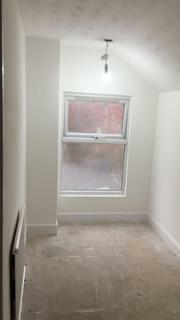 Recently refurbished3 x Good size bedroom'sModern kitchen with white goodsModern bathroomWalking Distance to University of leicester and City centre.Must be seen to appreciate !!!!!!! 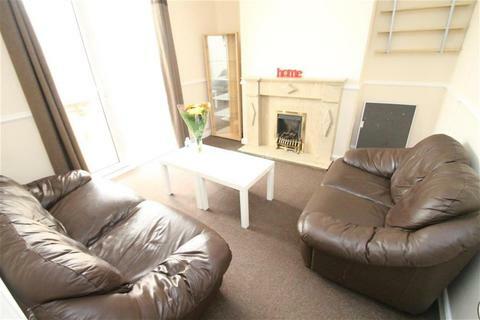 Something special in Hamilton - haart lettings are delighted to offer for rental this three bedroom home on Laverton Road in Hamilton. 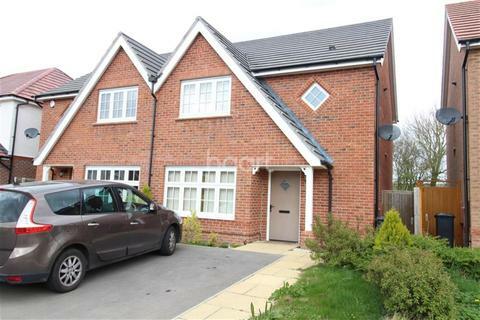 With shopping and good schools close at hand this home would be perfect for a professional couple or family looking for a quality family home. 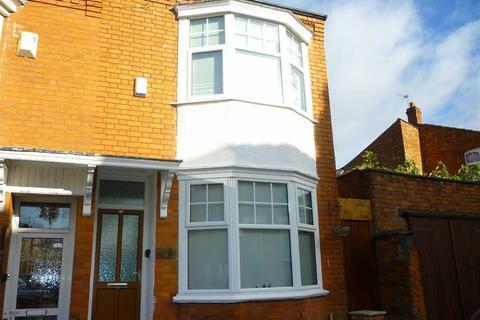 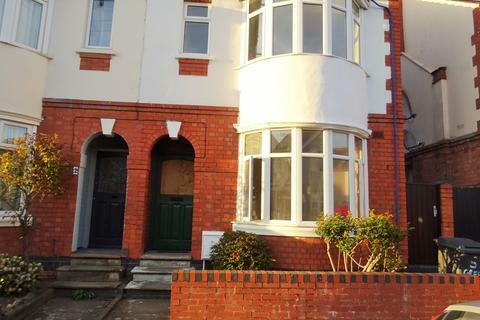 We are pleased to market this spacious three bedroom semi-detached property to rent in the popular Clarendon Park area, it is ideally located close to Queens Road which offers a variety of shops and restaurants, mini Sainsbury's and sits on a bus route into the City Centre. 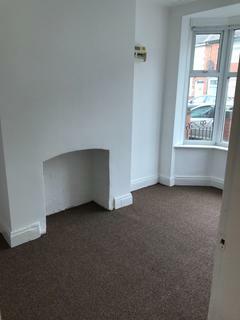 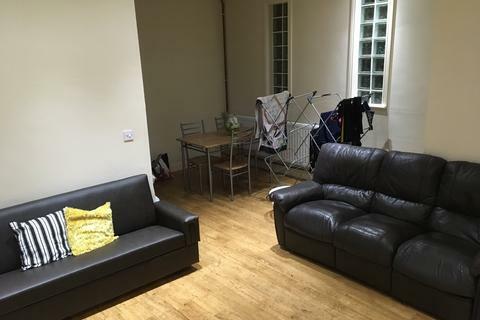 ***AVAILABLE FOR 2019/2020*** THREE bedroom STUDENT property off LONDON ROAD. 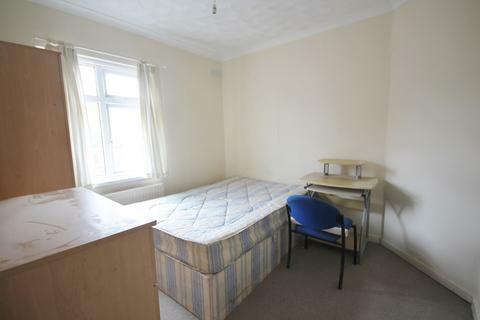 A three bedroom student let located within easy walking distance to University of Leicester and shops and bars on London Road. 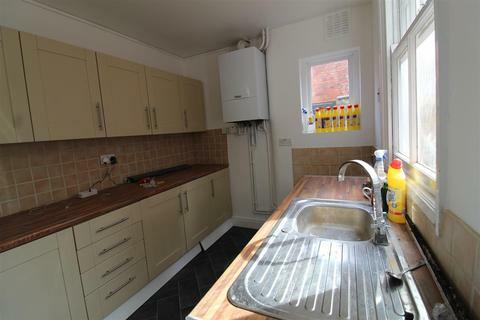 Bills included are gas, electric, water & broadband. 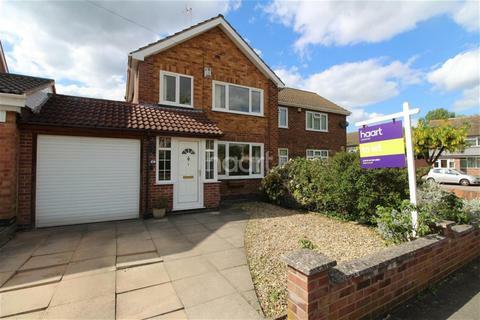 Wonderful West Knighton home - haart are delighted to present this spacious and well presented three bedroom semi detached property situated in the sort after location of West Knighton. 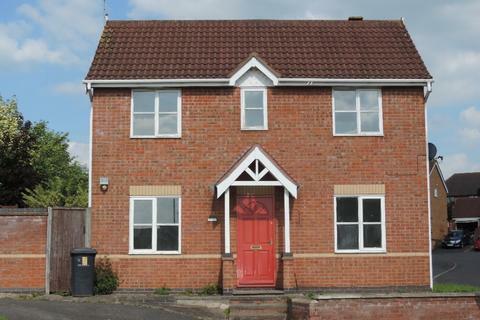 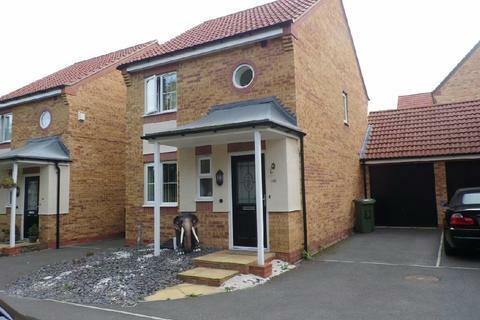 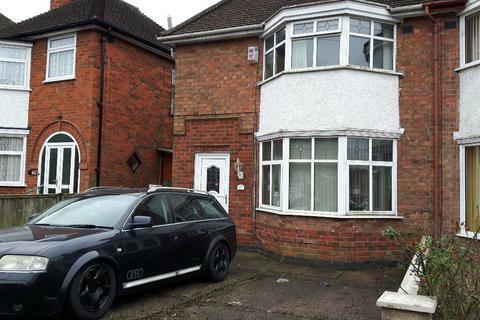 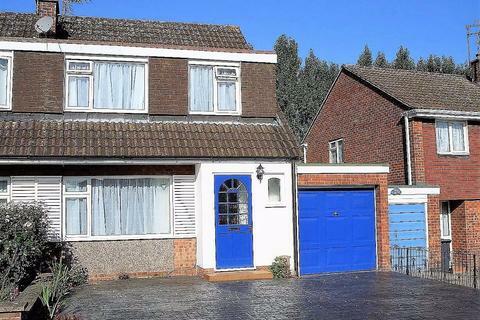 3 bed family home in Leicester Forest East. 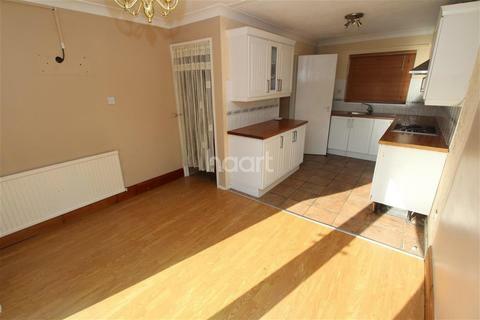 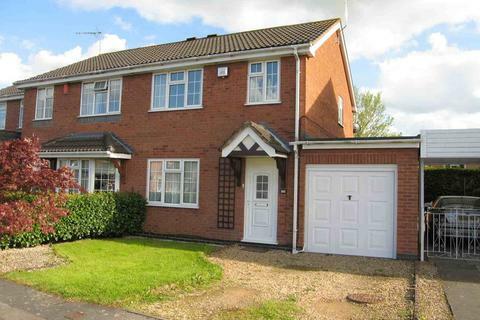 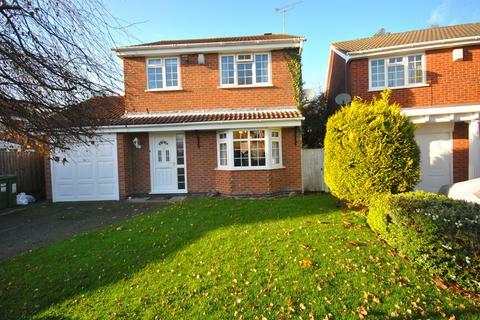 Boasting a conservatory, utility room and garage, this property provides spacious family living. 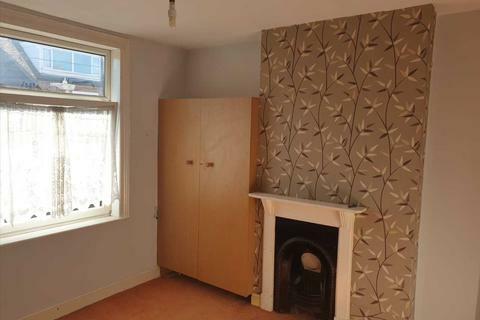 Call HUNTERS today. 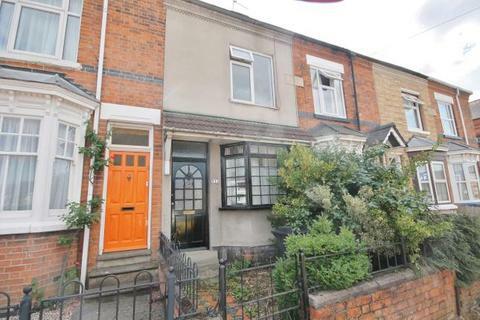 A Refurbished 3 bedroom Mid Terraced House in a wonderful location, situated in Leicester LE5, offering amazing comfortable living and convenience with simplicity. 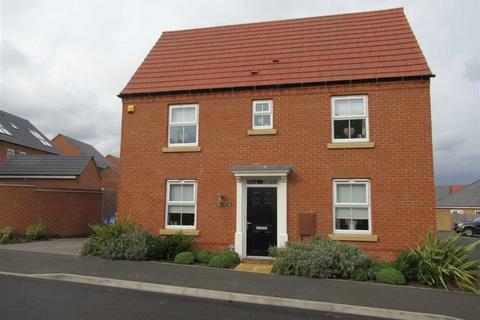 A magnificent 3 bedroom Barn Conversion in a wonderful location, situated in Leicester LE4, offering amazing comfortable living and convenience with simplicity.